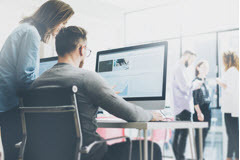 The SAP Enhancement framework provides tools that can add functionality to your SAP system without changing the originally delivered objects. 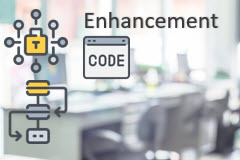 In this ABAP / Functional Enhancements course, we will review enhancement options that apply in both ECC 6.0 and S/4HANA. 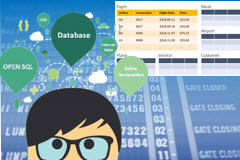 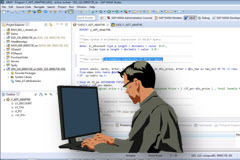 After taking this course you will understand the enhancement and modification techniques available for standard ABAP applications and how to use them.